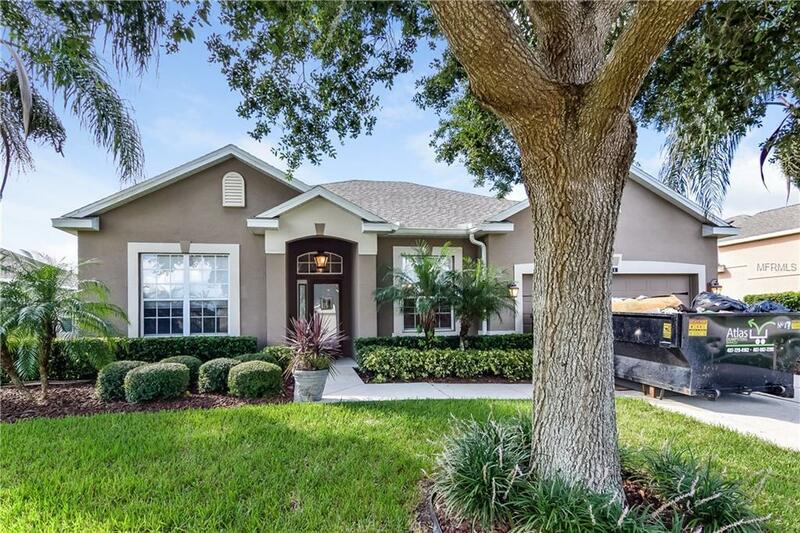 Built in 2002, this Ocoee open-layout home is located in a well-kept neighborhood and offers plenty of natural light, granite kitchen countertops, and a two-car garage. Upgraded features include fresh interior paint and a new roof. A pocket park with sports courts and a play area is part of the HOA.Home comes with a 30-day buyback guarantee. Terms and conditions apply.